Timber cladding is equally popular with architects, self-builders and construction companies due to it beautiful appearance, long lasting quality and excellent weather protection. 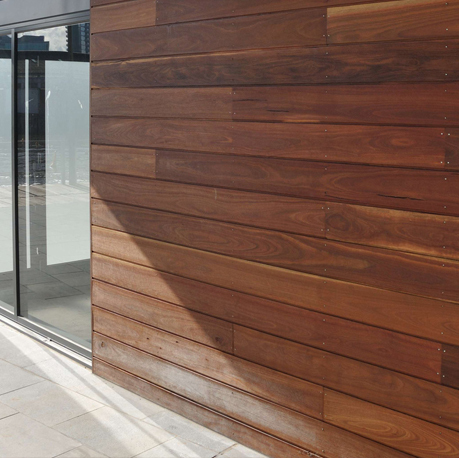 Our Western Red Timber cladding products are exclusively coastal grown, Kiln dried and inspected by suppliers to ensure all wood meets strict quality requirements. 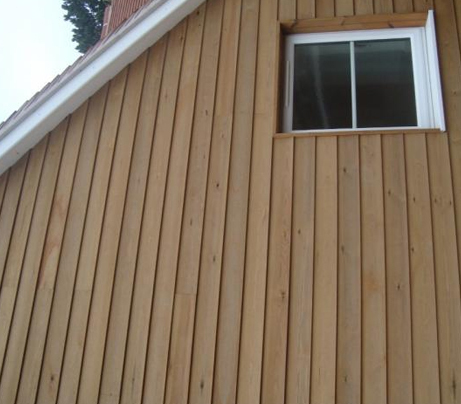 Cedar cladding has a contemporary, yet classic appearance, offering beauty, versatility and durability. "Lightweight, low maintenance cedar clad"
"Composite cladding offers the texture and natural beauty of timber and is 100% maintenance free"
Contemporary yet classic, Western Red Cedar. Available in sawn, planed or round timber. Attractive oak cladding providing a long lasting, durable finish. Grown in the Westcountry and machined and produced locally.